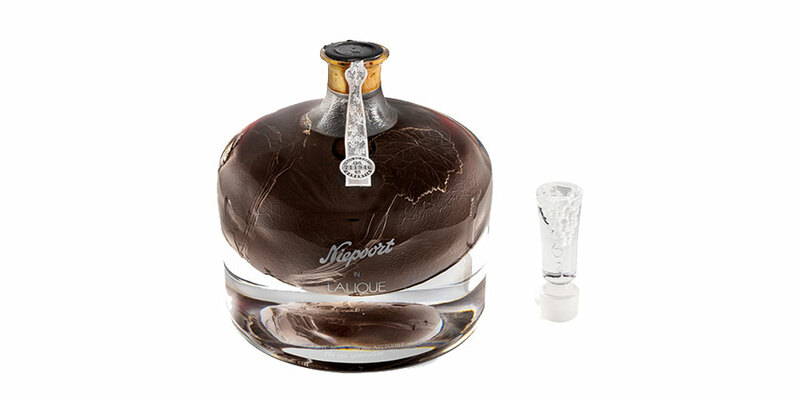 Home World of Lalique News The second generation Niepoort in Lalique 1863 decanter sets a new World Record for the most expensive Port wine sold at auction at HK$ 1,054,000 (approx. 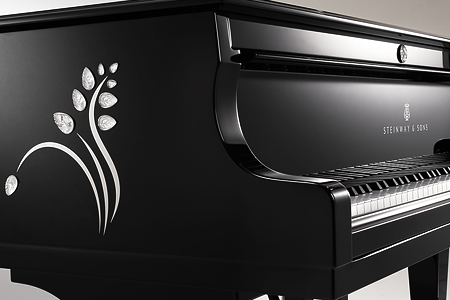 EUR 119,000 / US$ 134,000) with all net proceeds going to the charity The Nature Conservancy. 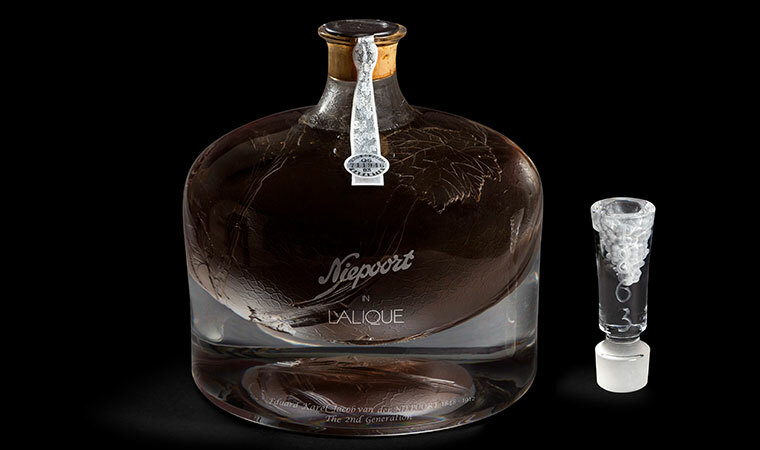 March 22nd 2019, Hong Kong: A new world record for the most expensive Port wine sold at auction was set today with the sale of the second (of five) generation Niepoort in Lalique 1863 decanter, which sold for HK$ 1,054,000 (approx. EUR 119,000 / US$ 134,000), by Sotheby’s Hong Kong with all net proceeds of the sale going to the charity The Nature Conservancy (TNC). 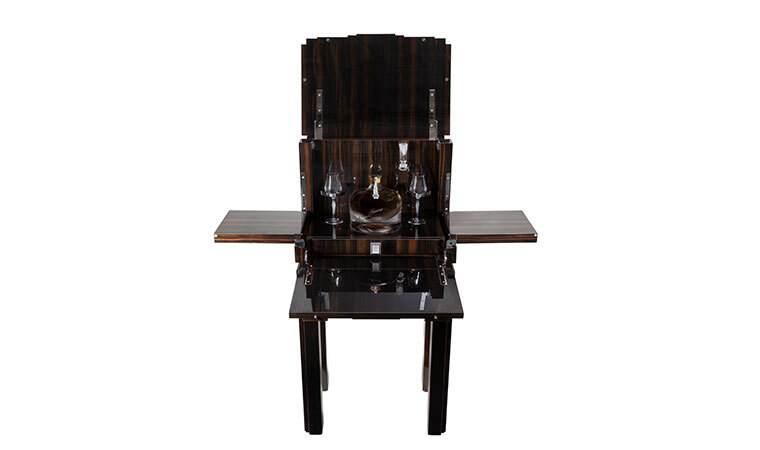 The sale, which took place at Grand Hyatt Hotel, exceeded the previous world record title achieved for the first generation decanter in November 2018 by more than HK$ 60,000 (first generation decanter achieved HK$ 992,000) the sale of which took place at Acker Merrall & Condit in Hong Kong. 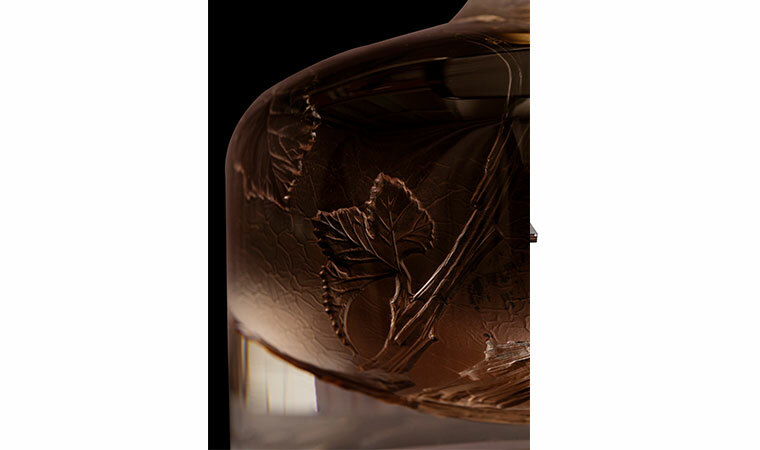 Filled with the exceptionally rare 156-year-old vintage Port created in 1863 by the first Niepoort generation, Franciscus Marius van der Niepoort and contained within a meticulously crafted Lalique crystal demijohn decanter. Dirk van der Niepoort: ‘We are thrilled to achieve another landmark price for what is the oldest Port we have ever bottled, commemorating our remarkable journey over five generations. We only have one demijohn from 1905, which contains one of our first wines, 1863. 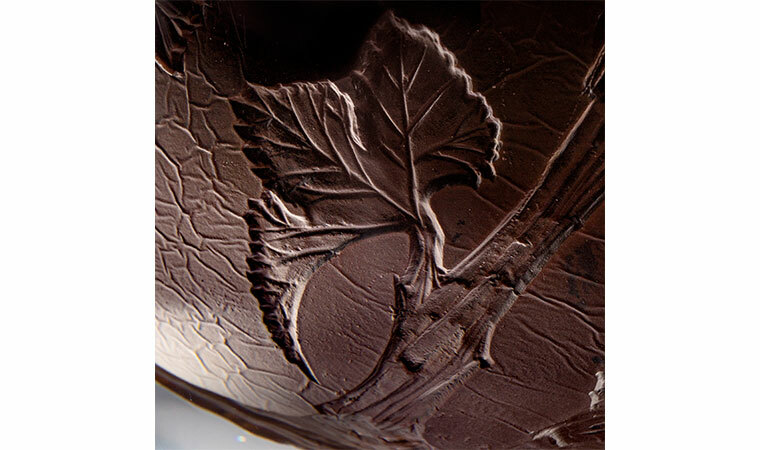 It is an incredibly rare Port, the result of years of dedication and craftsmanship’. The 1863 was given perfect scores of 100/100 by James Suckling (jamessuckling.com), the international wine critic and 20/20 by Jancis Robinson (jancisrobinson.com), the British wine critic who writes for the Financial Times and advises on the wine cellar of Queen Elizabeth II. The 1863 is an integral part of Niepoort's rarefied tawny blend known as 'VV’. 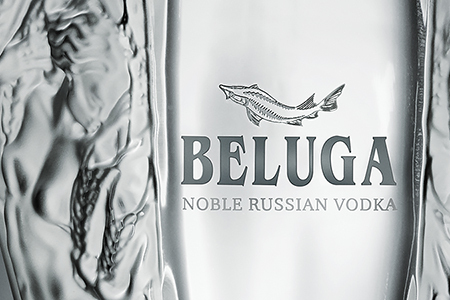 Lalique and Beluga Noble Russian Vodka are initiating a nice collaboration with the introduction of BELUGA EPICURE BY LALIQUE, a limited edition decanter. 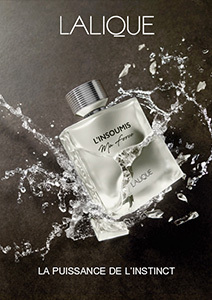 This bottle is based on one of the artist’s iconic designs and bearing the Lalique emblem. 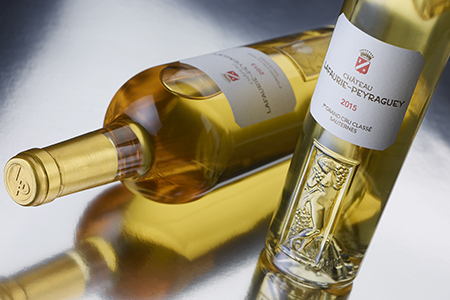 The « Femme et Raisins » has now been given a new lease of life in an exquisite collaboration with Château Lafaurie-Peyraguey, starting with the 2013 Sauternes vintage 1er Grand Cru Classé. 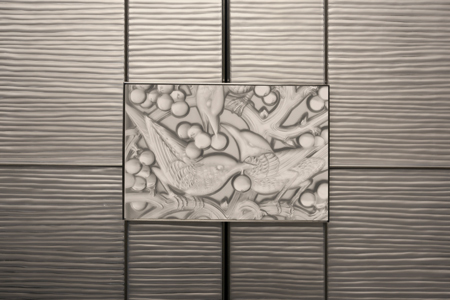 Heliconia, designed by Lalique is the fruit of an extraordinary collaboration between two luxury brands, each committed to the highest quality and craftsmanship.